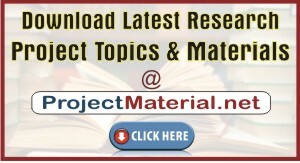 Download Computer Science Research Project Topics and Materials. 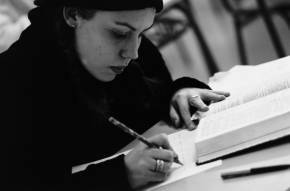 Below is the list of Undergraduate, General & Postgraduate Topics. Click on any of the following topics to read the Abstract and part of the Chapter One for free!